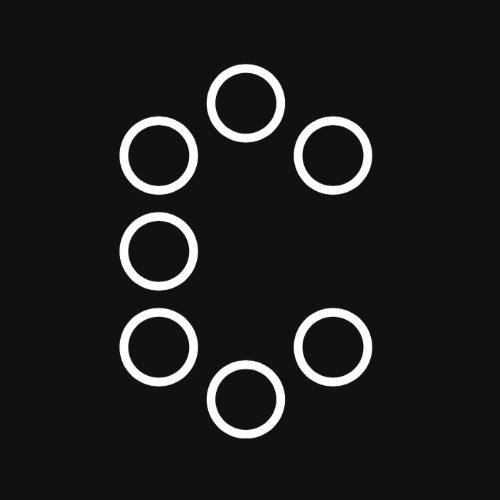 These are causes I have direct connections with or that I support consistently. They have my support and I hope they will have yours! 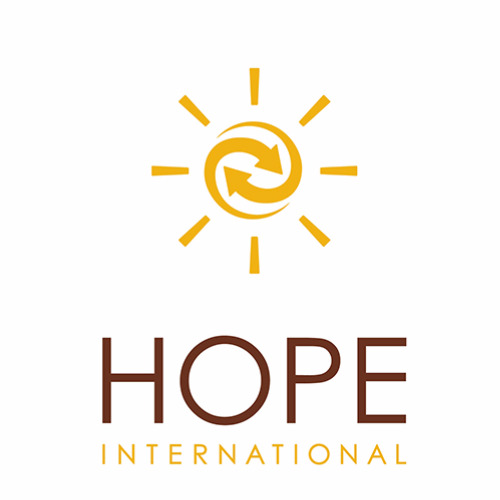 Founded in 1997, HOPE International (HOPE) is a Christian faith-based non-profit organization focused on alleviating physical and spiritual poverty through microenterprise development. HOPE believes that microfinance can be a powerful force in changing the world for the better and that loving people as Christ loved others means caring for both physical and spiritual needs. 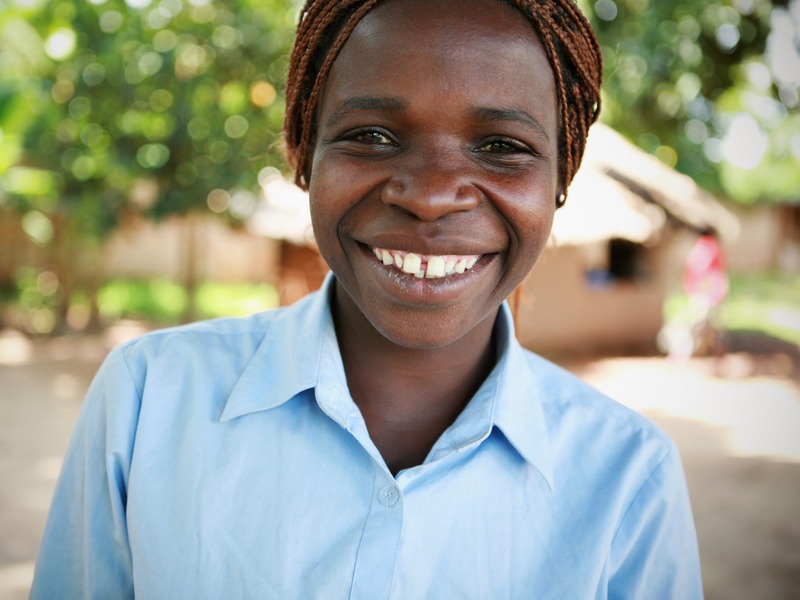 HOPE practices a holistic approach to poverty alleviation. Microcredit and basic business training enable individuals to build businesses and break free from physical poverty. Clients find that their increased income enables them to provide more nutritious and regular meals as well as improved housing and education for their children. 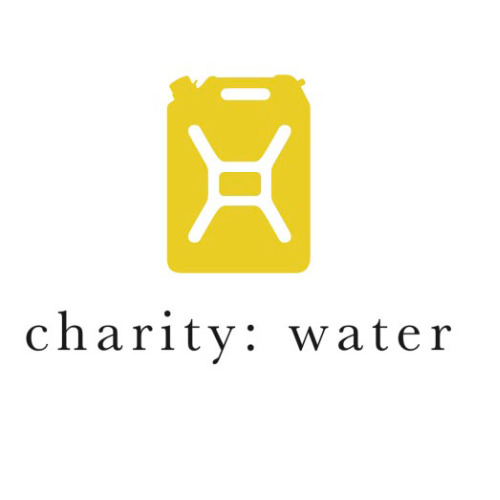 Charity Water is a non-profit organization bringing clean and safe drinking water to people in developing countries. CAPABLE (formerly Krochet Kids intl.) exists to empower people to rise above poverty. We do this through the provision of fair wage jobs, holistic education, one-on-one mentorship, and access to micro-finance for vulnerable women in the developing world. The goal of our work is to help individuals and communities living in poverty create a path toward independence. 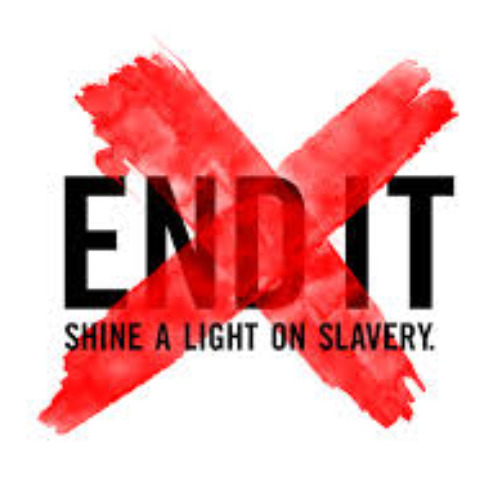 END IT is a Coalition of the leading organizations in the world in the fight for FREEDOM. Each of our amazing Coalition Partners are doing the work, on the ground, everyday, to bring AWARENESS, PREVENTION, RESCUE, and RESTORATION. END IT is a campaign fund of Global Generosity Incorporated. 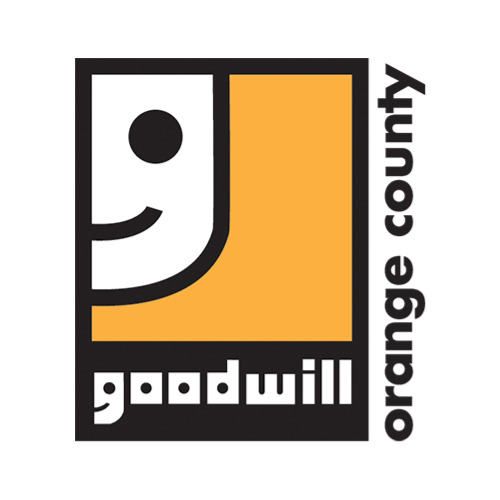 Goodwill of Orange County began helping people to help themselves in 1924. Our mission is to provide people with disabilities and other barriers the opportunity to achieve their highest levels of personal and economic independence. Goodwill of Orange County envisions a world where all individuals with disabilities and other barriers will have the opportunity to participate in a full range of life's experiences, including competitive employment. In support of this vision, we will maintain leadership in creating and providing quality education, training, and employment services to empower individuals to be productive and independent, based on their abilities and interest.